If you're tired of everyone talking about Chrome and Firefox, it's time to try out something new. Windows users already have tons of web browsers to choose from, but only a few of them are worth your time. Linux (particularly Ubuntu) on the other hand, doesn't offer that many choices. However, that doesn't mean that there aren't any quality browsers for our favorite distro. In fact, out of dozens of alternative browsers, we've chosen the best 5 so that you would be able visit our site from the browser you love rather than sticking to the mainstream ones. 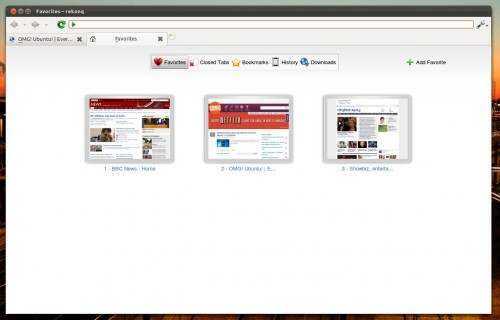 Epiphany is a GNOME-based web browser that's both fun and simple to use. Sporting a well-designed interface, Epiphany complies with all the modern standards. The Epiphany Manifesto sums up the project goals as follows: Simplicity, Standards Compliance, and GNOME integration. Targeted towards non-technical users, Epiphany is incredibly fast and has been translated in over sixty languages. 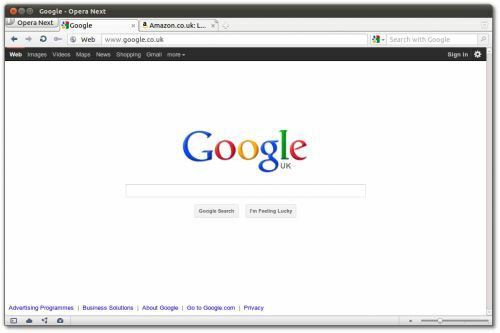 To make sure that you don't miss Firefox or Chrome, the open source web browser comes with support for extensions that add to existing functionality. Though there aren't that many add-ons to choose from, a few of them are particularly great. For example, Mouse Gestures, Tab Groups and Smart Bookmarks. Furthermore, if you care about how pages are displayed in the browser, don't worry as Epiphany scores a perfect 100/100 in Acid 3 tests. Midori, which stands for 'green' in Japanese is a fast and lightweight web browser that uses the Webkit rendering engine. Part of the Xfce desktop environment, Midori is also the default browser for Bodhi Linux and Elementary OS. The open source web browser comes with a clean and simple interface that makes it really fast when compared to other browsers. To add to existing functionality, Midori also supports extensions like Adblock, form history, mouse gestures and cookie management. Even though still in heavy development, Midori is pretty stable for daily use. 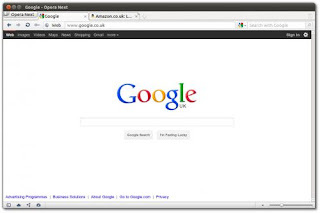 Opera is one of the fastest web browsers around. It comes packed with features that even top browsers like Firefox and Chrome don't have yet. If you own a smartphone, we're pretty sure you must have heard of this browser before. It comes with amazing unique features like content-blocking (for distraction free browsing), BitTorrent support, visual tabs, tab peeking and more. Other than that, Opera offers almost all the features that Chrome and Firefox provide. Even though the desktop version is not as popular as its mobile counterpart, Opera does have a huge cult following. 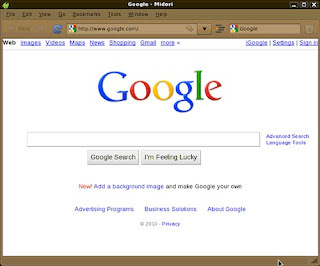 The third webkit-based browser on this list is Rekonq. 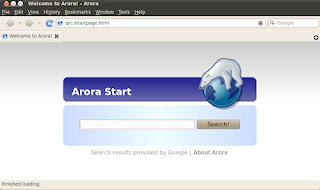 It is a lightweight web browser based on WebKit and KDE technologies. 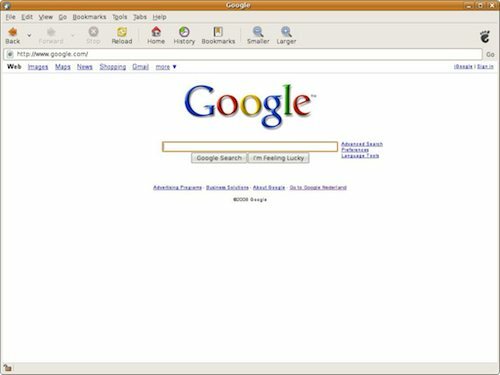 Though designed for the KDE desktop, Rekonq works perfectly fine with Ubuntu. In fact, if you use Kubuntu (KDE version of Ubuntu) you'll find Rekonq as the default browser. The open source browser comes with all the essential features like tabbed browsing, ad-blocker, support for addons, proxy support and more. One thing that makes Rekonq stand apart from other browsers on this list is its ability to render websites perfectly. Since Rekonq is based on the same rendering engine as Chrome and Safari, it displays all your favorite websites without any major problems. I wouldn't want using Epiphany if armed men offered me money to. Epiphany is also based on Webkit, so four of the browsers you mentioned are based on the same rendering engine. Some additional things to look at might include Galeon since it is based on Gecko, Amaya because it is both a browsers and a web editor, Dillo for a bit of an old school graphical web browser with a tiny foot print, and as I still don't always use X it's good to compare a couple of text based browsers like links and lynx. I'm still looking for a 64bit browser that doesn't crash every 15 minutes.